Top 10 Contemporary Books That Would Be Great Paired With A Required Reading Book. I'm not sure if I can think of 10 - but let me see. 1. A Lesson Before Dying by Earnest Gaines paired with Harper Lee's To Kill a Mockingbird. This is actually such a great pairing - I'm going to have to post a review of A Lesson Before Dying to explore this more fully. 2. Laura Ingalls Wilder's Little House on the Prairie paired with The Birchbark House by Louise Erdrich. I know that there are schools out there that are doing this pairing already. But, I'm suggesting it mostly because I wish I had read them together. The Birchbark House is such a great book - it really is like The Little House on the Prairie from a Native American's point of view. 3. Here's a great pairing: The Wizard of Oz by Frank L. Baum and The Search for WondLA by Toni DiTerlizzi. It's subtle, but little hints and nods to The Wizard of Oz are definitely there. 4. 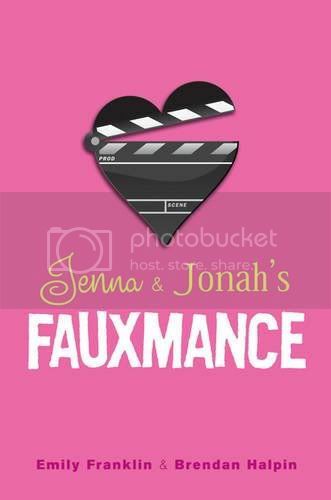 Jenna and Jonah's Fauxmance with Much Ado About Nothing. 5. Wondrous Strange paired with A Midsummer Night's Dream. 6. Just One Day with any Shakespeare play. 7. 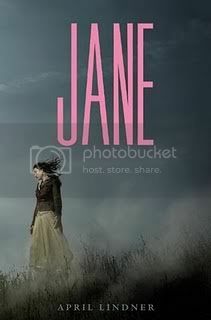 Jane by April Lindner with Jane Eyre. 8. Birthmarked with A Handmaid's Tale. 9. The Hero With a Thousand Faces with Harry Potter. 10. And.... I'm out of ideas! What would you pick for the 10th pairing?